Vive la France! DLC Available Here! 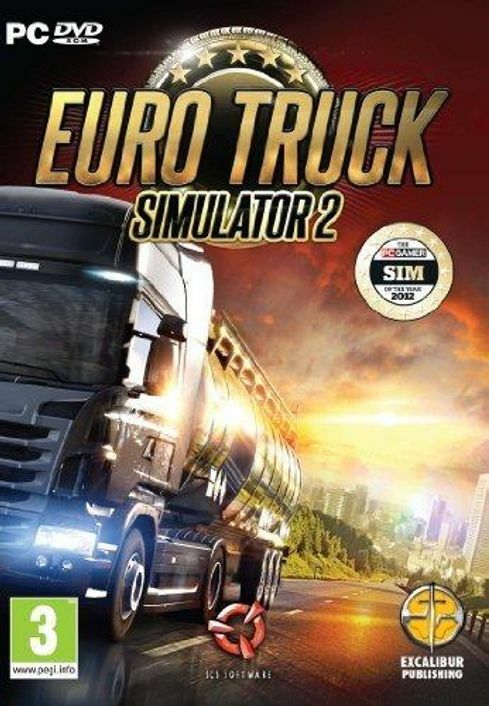 Euro Truck Simulator 2 PC Euro Truck Simulator 2 is a first in Europe, a truck simulation game in a European setting, with European long haulage trucks. 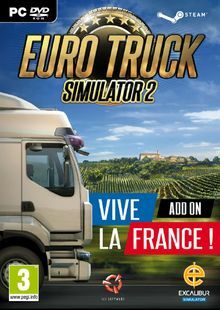 Drive cargos from Berlin to Paris to Madrid to Vienna- and many more cities - in realistic vehicles. 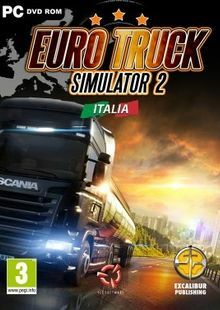 Euro Truck Simulator 2 is a faithful reproduction of driving trucks on the European road. 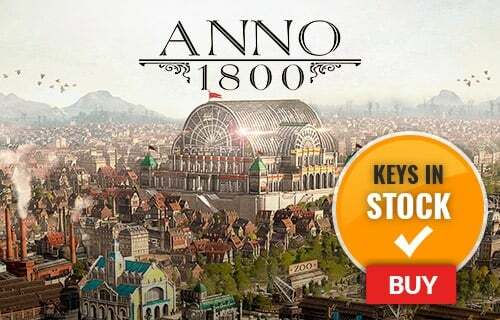 Drive across a realistic depiction of Europe, visit its beautiful cities, pick up a variety of cargos, and deliver them on time! 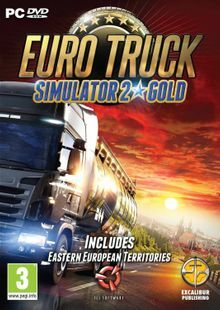 Based on the real roads of EuropeAs the game is set in Europe, European truck-designs feature exclusively - all trucks use highly realistic, meticulously detailed models based on real trucks. The truck interiors of Euro Truck Simulator 2 are as equally impressive as the exteriors. With actual working instruments such as flashing indicators, temperature and low fuel warning lights, wipers, and naturally - a full set of gauges including speedometer - all built into the interior 3D model, Euro Truck Simulator 2 offers a truly immersive simulation environment. The player can pan around the cabin, just as if they were actually sitting at the wheel.